Why are CBD liquids so popular? Because people love them. So, why not start your own Private Label CBD Liquids product line? Is the fear of not being able to keep up with federal regulations keeping you from starting your own line of private label CBD liquids? What if all the logistics of creating a CBD supply chain were already taken care of, and you could just pick up and start your business ASAP? Would you go for it? Of course, you would! Working with Spring Creek Labs presents you with this exact opportunity. We provide some of the purest product on the market. You’ll never find unlisted ingredients and chemicals in any of our custom formulas. Not all private label CBD manufacturers are created equal. You wouldn’t buy your prescriptions from a pharmacy buying their inventory from a guy in a dark alley, would you? Of course not! But that’s not that far fetched of a concept when it comes to some CBD manufacturers. In fact, several products recently tested by Virginia’s Commonwealth University tested positive for several synthetic cannabinoids and a common ingredient found in cough syrup. These added ingredients bring down the cost of making the product but can also cause unwanted side effects. None of these added chemicals are listed on the product’s label! A customer looking for CBD remedies can end up buying a product with unlisted ingredients that can cause an entirely different effect. It’s the result of bad manufacturing practices. When you work with Spring Creek Labs you get the reassurance of knowing they grew every single plant that ends up in their products. You’ll never have to worry about making a customer sick or worse when you work with a farm to shelf manufacturer. At Spring Creek Labs what you see is what you get. Our CBD liquids contain nothing more or less than what the label says. But what makes CBD liquids perfect for your business? For starters, they offer customers a versatile way to incorporate CBD into their lifestyle. They can take it straight out of the bottle or mix into smoothies, yogurt, or whatever else they want. CBD liquids are an easy way to add CBD to just about anything. But why would customers do that? CBD liquids can be ingested in the form of tinctures or used topically to treat skin conditions like epidermolysis bullosa. Epidermolysis bullosa is a horrible autoimmune disease where a patient’s skin is constantly forming blisters. This can cause itching, pain, and limited mobility. In a small study 3 participants suffering from epidermolysis bullosa experienced a significant reduction in symptoms. Their wounds healed faster and new blisters were slower to form. CBD isn’t just for treating obscure diseases. One of the most common ailments CBD can treat is anxiety. And what better way to test an anxiety treatment’s effectiveness than with a public speaking experiment. 73% of Americans suffer from glossophobia, the fear of public speaking. And many of those same people fear public speaking more than death. The worst part about all this is everyone will need to do some form of public speaking at least a few times throughout their lives. That’s what makes it the perfect starting point for testing CBD’s effectiveness at treating anxiety. The participants in the study had to read a short speech in front of a camera. Stress levels were tested both before and after the speech. Conventional treatment for anxiety disorders involves SSRIs, a class of drugs that can take weeks to give off their full effect. But after a single dose of CBD participants showed lower stress levels and were able to give their speeches more comfortably. Conventional solutions exist for all of these. But, remember that CBD Products are natural. Your body is biologically wired to recieve and assimilate this plant-based medicine. That’s got to count for something, right? But What About CBD Dosing? That’s a good question. While different experiments testing CBD’s effectiveness can often get contradicting results, the majority of these studies report little to no side effects. Even at doses as high as 1000 mg taken daily, CBD is well tolerated in humans. Working with a private label CBD manufacturer lets you test out different doses of your product and then quickly scale when you find a winner. If you’re worried you don’t know enough about CBD to enter the industry, you can stop with the doubts now. Entrepreneurs all over the country are venturing into the CBD market for the first time. With little to no former experience with CBD, this former fashion editor started a successful line of CBD beauty products. Her only knowledge of the industry came from a class she took when she first relocated to California. She learned just enough to know that creating her own brand of CBD products wasn’t just viable, but could be extremely profitable. Don’t let inexperience stop you from building your business anymore. In just a few minutes, you can get a custom quote and start production before the end of the day! You’re not just getting boxes of private label CBD liquids with your brand’s name stamped on them. Depending on your business Spring Creek Labs can work with you on custom formulas so you have a proprietary product no one else is offering. 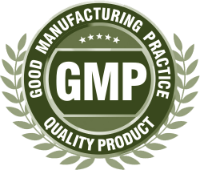 Even if you choose a pre-formulated product you’re getting decades of CBD manufacturing experience behind your business. You’re already a successful entrepreneur that knows how and where to find new customers. 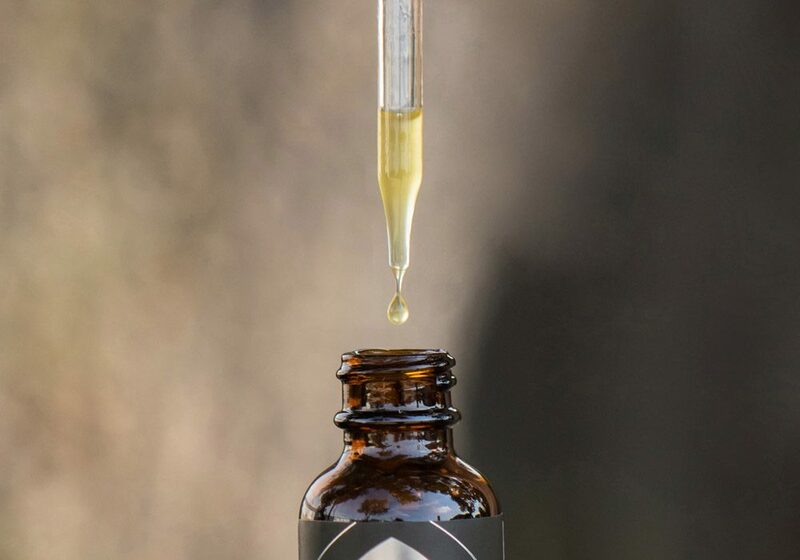 Working with Spring Creek Labs not only gives you access to some of the best CBD products in the country but a panel of industry experts that can help guide you along the way. Stop making excuses. CBD is here to stay. Don’t lose out on this opportunity when there’s no reason to. Email us today for a free quote!